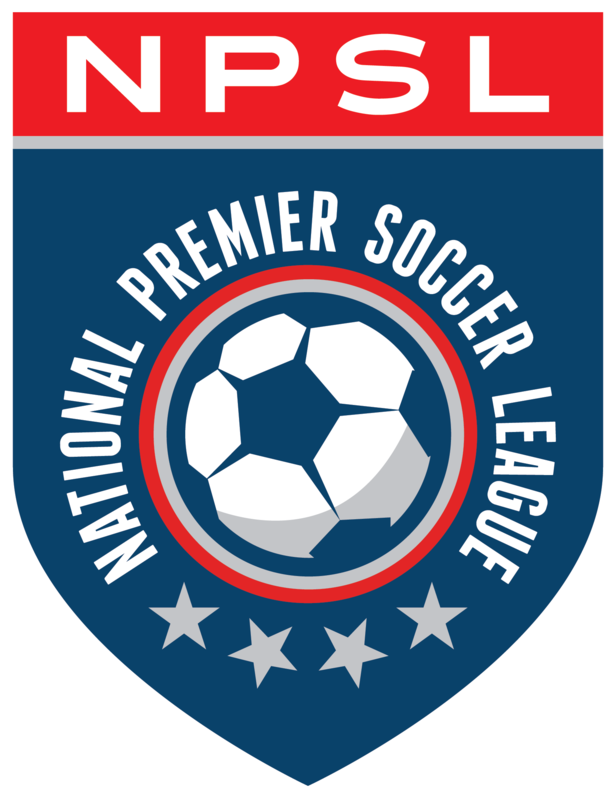 Nearly 24 hours ago, FC Baltimore suffered their second consecutive defeat, losing 3-0 to Northern Virginia United. With Virginia Beach City FC coming to town, the club needed something out of the match to stay on the right path towards the playoffs. A shorthanded squad was able to get a point in a 1-1 draw, keeping Virginia Beach within arm’s length for the upcoming weeks. The first half looked very similar to the last two games from the FC Baltimore standpoint. The team was sluggish and uninspired. Only one clear chance came in the first half, and it was a shot from Tunde Akinlosotu that hit off the post. Virginia Beach took advantage of this, and earned themselves a free kick about a foot outside the corner of the penalty box. Sebastian Refi snuck the kick just inside the near goalpost to go up 1-0 in the 31st minute. After a halftime pep talk from head coach Brandon Quaranta, the team was ready for the second half. Less than 20 minutes in, and after a ricochet, Nate Hall capitalized off a loose ball situation and slammed it past VB City FC keeper Christian Coulson. This evened up the score at 1-1 in the 62nd minute. It was nearly 245 minutes between goals for FC Baltimore, a drought they were happy to end. Virginia Beach, however, perhaps thought they could have secured the three points Saturday evening. They let quite a few chances slip through their fingers including a 70th minute miss on a wide open net from Tye Stallins, who scored in the two teams’ previous affair this season. Also to note, Virginia Beach City’s Roger Rojas-Goodbold was sent off in the 94th minute after a late slide punctured Jade Mesias in the chest. Unfortunately for FC Baltimore, the extra man came too late to take advantage of. But at the end of the day, the team was able to see out the game and earn the point. FC Baltimore finally get some time off before welcoming in-state rival FC Frederick next Friday, June 15th. This upcoming match is one that FC Baltimore feels they may need to get a result from as well.